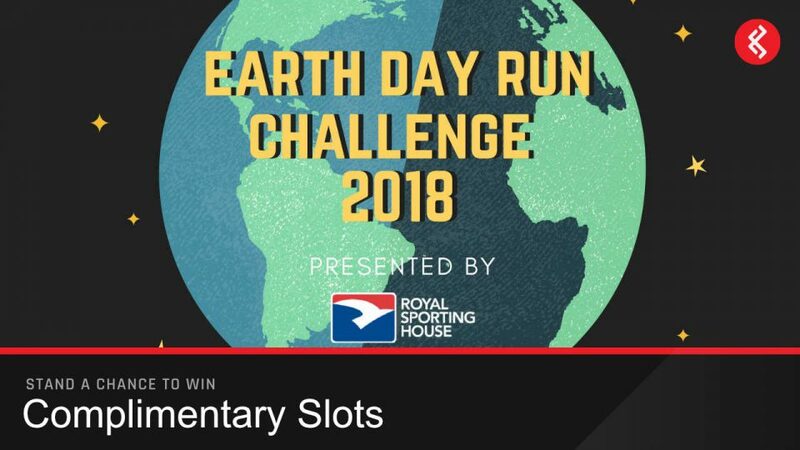 Prizes: 10 x Earth Day Run Challenge 2018 By Royal Sporting House complimentary slots. 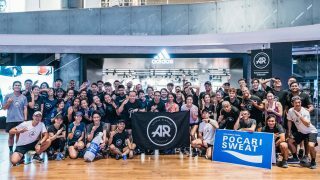 Held in conjunction with Earth Day 2018, be a part of this global movement by making a small, yet powerful effort to reduce carbon emission through Earth Day Run Challenge 2018 presented by Royal Sporting House, a one-day event that challenges you to run as far as you can, minimise carbon emission and reduce plastic pollution. Want to win a slot? Simply follow the instructions below to stand a chance of winning a slot! 1. Tag the person that you are doing the challenge with! 2. 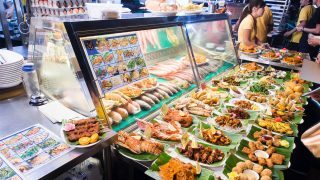 Share with us what are you doing to help end plastic pollution in the comments. Spread the movement and encourage your friends to join the world’s largest environmental movement. 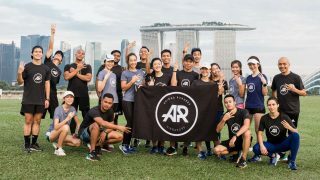 Tag your Facebook, Twitter and Instagram posts with #RSEarthDayRun. 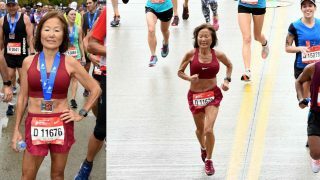 Mention RunSociety @runsociety.